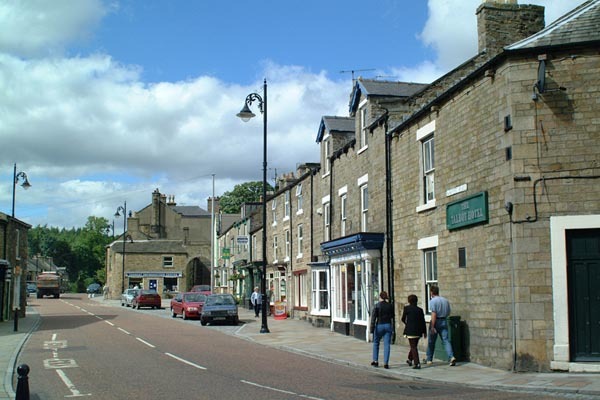 Photographs of Middleton in Teesdale, the capital of Upper Teesdale. In 1815 the London Lead Company established its northern headquarters here and the impact can be seen in the many buildings which symbolise late-Victorian prosperity. VIEW: More images from the category Middleton in Teesdale or around the same time .